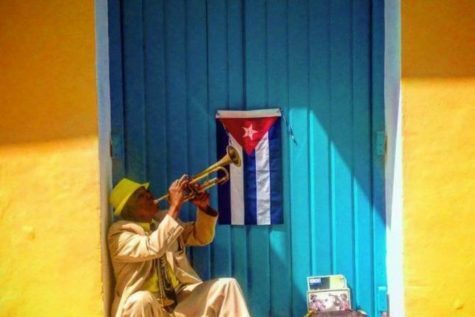 New Threats To Artists In Cuba? Wanna Go To Cuba? Sorry: Too Late! Atlanta & Oslo: Pop Music’s Capitals?